Austin, TX, is known for semiconductors and startups, for breakfast tacos and music festivals. It may also now be a hub for the gamification of business. Microsoft said Monday it is buying Austin-based Incent Games, a company that sells a fantasy sports-style tool called FantasySalesTeam that aims to help customers boost sales by treating its salespeople like fantasy athletes. The terms of the deal weren’t disclosed. Seattle-based Microsoft is incorporating FantasySalesTeam into the computing giant’s customer relationship management software, called Dynamics CRM. FantasySalesTeam will be released in a preview mode in the next month or two to Microsoft’s Dynamic CRM customers, according to Incent Games CEO Adam Hollander. Hollander is staying on with Microsoft after the acquisition closes, and will be involved with adapting his product to the company, he says. He spoke in a telephone interview from in Microsoft’s offices in Seattle. 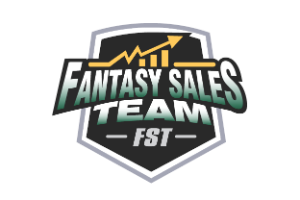 FantasySalesTeam aims to motive sales representatives and involve the entire business in the sales process, Hollander says. Anyone from the CEO to an administrative assistant can compile a team of salespeople to add to their fantasy team, choosing and picking the ones they think will perform the best—the same way the manager of a fantasy basketball team might pick LeBron James or Kevin Durant. 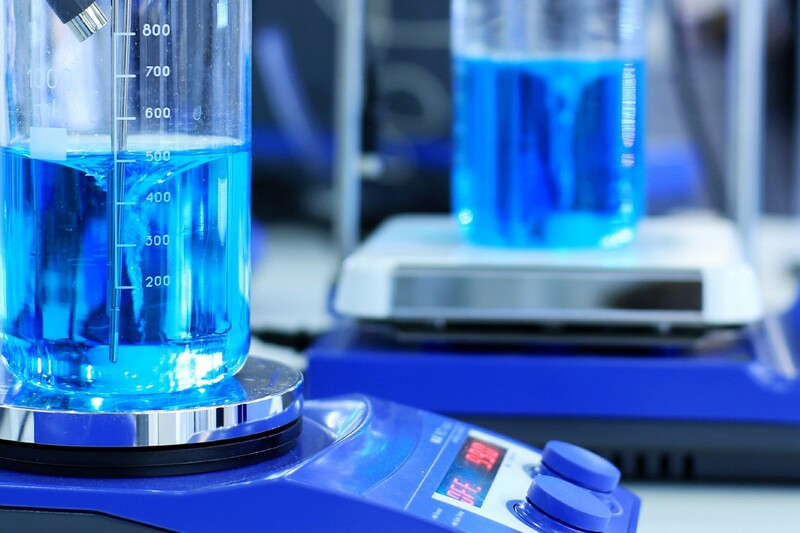 The company establishes its own metrics to measure how well each sales person performs. Both the players (the sales people) and the team managers (everyone else in the company) can win prizes. The idea is that it not only creates motivation for the sales teams, it gets the entire company involved, Hollander says. Hollander declined to disclose the amount Microsoft paid for his business. FantasySalesTeam closed a $1.5 million Series A round in January, half of which came from a seed round in April 2014. The funding came from TX Seed Ventures and the Central Texas Angel Network. Hollander says hundreds of companies already use FantasySalesTeam, though he declined to provide a specific number. In a statement, Microsoft said that Wireless Zone, the independent Verizon Wireless franchise, had a 176 percent increase in total sales during the first month it used the program. Service Corporation International, the funeral and cemetery service company, found that employees who used it closed 88 percent more deals than those who didn’t, Microsoft says. FantasySalesTeam is one of a growing contingent of gamification companies in Central Texas. FantasyHub, which was part of the Techstars 2015 class in Austin, decided to relocate to the city from Louisville, KY, after graduating from the program. It offers daily fantasy competitions, paying 5 percent of the winnings to charity, 85 percent to the players, and keeping 10 percent for itself. Red Fox Clan, another Austin-based company in the 2015 Techstars group, is tangentially related because it is interactive. It polls video game players on their preferences about games, using the data it compiles to offer research reports to companies that make them.